Last week students learned how to write and graph linear equations written in standard form. We will be reviewing standard form, slope-intercept form, bivariate data, two way frequency tables, and line of best fit on Monday. I have decided that we will wait to test until Wednesday. Students will also be starting a new unit this week! 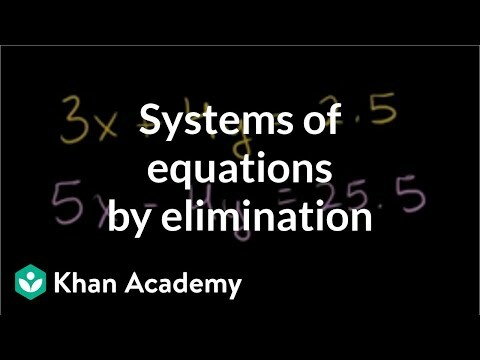 Unit 7 is about systems of equations. 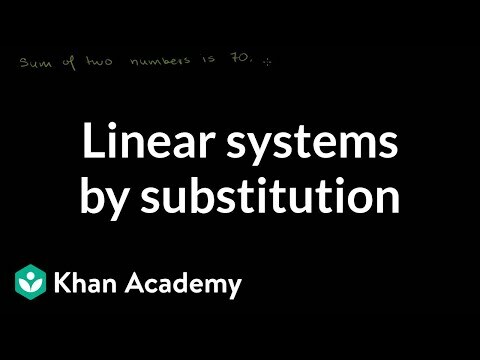 Students will need to use all of the information they have learned about linear equations to solve and graph systems of equations. Wednesday, March 25 - Unit 6 test over line of best fit, bivariate data, two way frequency tables, and standard form linear equations. Upcoming 9th grade parent/student nights are scheduled at the high schools on the dates below. Please make time to attend as you will get course requests, extra-curricular information, meet staff and see the school. Tutoring is offered every Thursday morning. However, I am available upon request to tutor at other times. I will be posting our class notes as well as reminders about quizzes and tests on our class edmodo page! Always feel free to contact me anytime with questions, comments, or concerns!